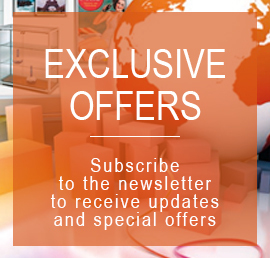 Gli advertising stands are just one of the products for furniture for shops and offices offered by Displayshop. In addition to the exhibitorssuitable for all those contexts where it is necessary to showcasing the merchandise of a clear and practical way for customers, each store and business must rely on other important elements, from Stender to stools AI panels furnishing stores. Thinking about all the needs, we offer a wide and varied catalogue of articles, which also includes baskets on wheels for supermarkets, baskets suitable for point of sale promotions, in pharmacies and in perfume shops, metallic busts for use in clothing stores, stall holders of various kinds for the display of various product categories, mirrors and mirrors (also suitable for private homes), armchairs, chairs and much more. Description: Modular sales counter, with glass casket. Structure in white or grey chipboard. 8 mm tempered glass top, 6 mm tempered glass front. Pull-out drawer casket. Dimensions: 90x60x90h cm For more information, call 049.8710777 o compila il modulo sottostante. Description: Hand wrist to show gloves, rings and jewelry. Available in shiny white or black color. Dimensions: 35h cm For more information, call 049.8710777 o compila il modulo sottostante. Description: Display hand gloves, rings and jewelry. Available in transparent color. Dimensions: 6:00 pm cm For more information, call 049.8710777 o compila il modulo sottostante. 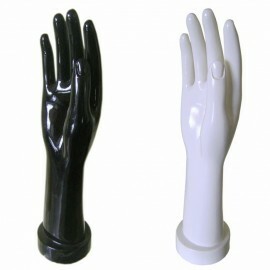 Description: Stylized female mannequin, size 42, fiberglass. Is available in high-gloss white, black or silver. Chrome round base. Double strike: foot or calf. Dimensions: h 172 cm For more information, call 049.8710777 o compila il modulo sottostante. Description: Female bust in 3/4 white plastic Cabinet. For more information, call 049.8710777 o compila il modulo sottostante. 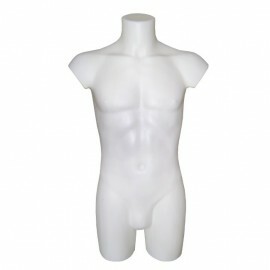 Description: Bust man in 3/4 as a showcase, in white plastic. For more information, call 049.8710777 o compila il modulo sottostante. Description: ' Ok ' hand/showcase, in resilient clear plastic. For display rings and jewelry. Height 18 cm. For more information, call 049.8710777 o compila il modulo sottostante. 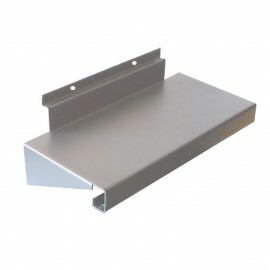 Description: Metal shelf for use on Panel. Comes in blue or grey aluminium colour RAL5017. Dimensions: 58x30 cm For more information, call 049.8710777 o compila il modulo sottostante. 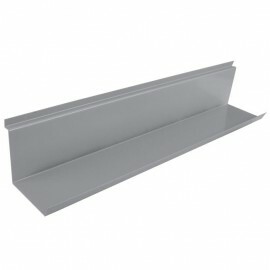 Description: Metal shelf for use on Panel. Comes in grey aluminium colour. 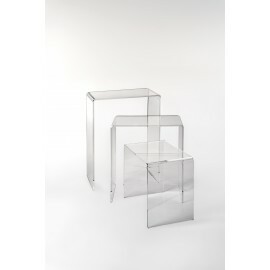 Dimensions: 30x13 cm For more information, call 049.8710777 o compila il modulo sottostante. 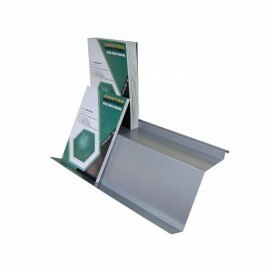 Description: Plate shelf door-journals, for use on Panel. Comes in grey aluminium colour. Dimensions: 58x20x18h cm For more information, call 049.8710777 o compila il modulo sottostante. 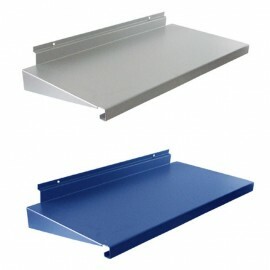 Description: Metal CD storage shelf, for use on Panel. Comes in grey aluminium colour. 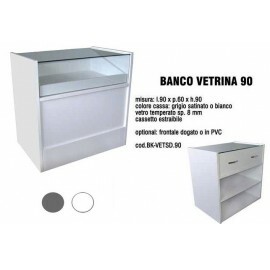 Dimensions: 58x10x10h cm For more information, call 049.8710777 o compila il modulo sottostante.